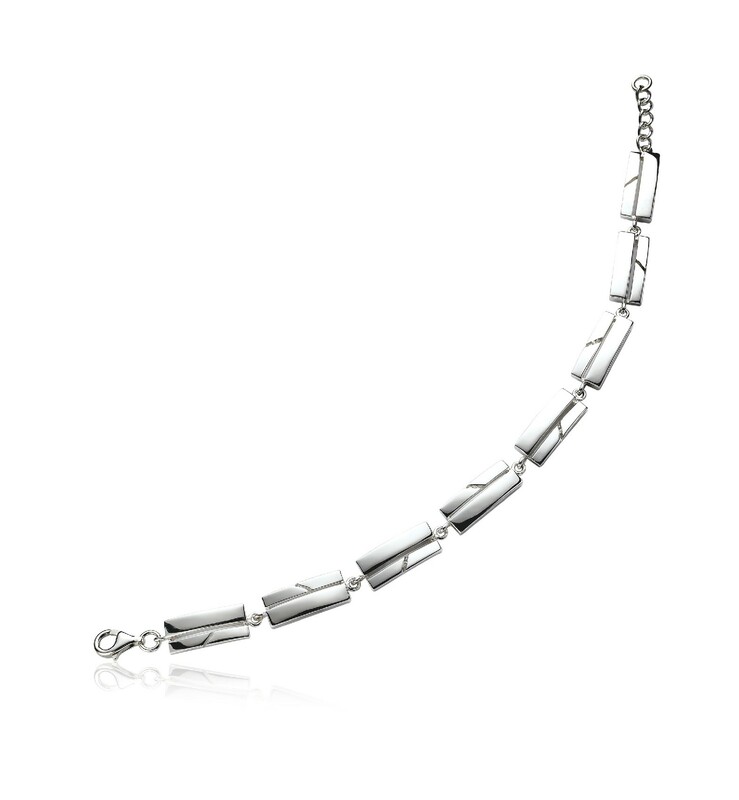 Silver bracelet Zinzi. Sterling Silver Bangle 925 thousandths of the brand Zinzi, excellent quality. Silver glitter finish. We deliver in original case of the brand.